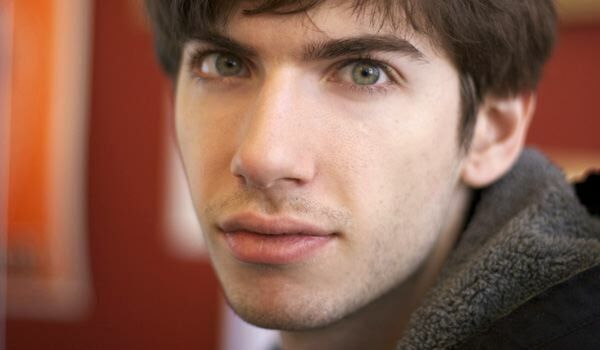 Tumblr founder says that users who complain about site issues should "go away"
Tumblr user William Tildesley, a long-time user of the content-sharing platform, recently emailed Tumblr’s founder David Karp to express his disappointment at the network’s downtime issues, to be met with a discouraging reply that ended with the words: “Please go away”. It’s no secret that Tumblr has been experiencing its fair share of scaling issues, the service has boomed substantially over the past year and is facilitating 200m pageviews a week. Customers, including Mr Tildesley, have found their Tumblogs inaccessible and features not working properly, leading the company to introduce its own version of Twitter’s Fail Whale, the Tumbeasts. To Karp’s defense, this is probably the 500th email that has been sent to him complaining about the same thing, we also don’t know if this is just one email or whether other users have been told the same. It’s difficult to get a sense of perspective until we get the chance to read Tildesley’s initial email to the Tumblr founder. However, Tildesley was a member of the network for more than two years, had paid for premium themes and to have his blog featured, you could say he was a loyal customer (he has subsequently left the network). Tumblr is fighting a battle for users with Posterous and WordPress in the blogging market, Posterous already offers an easy way to port content from a number of other services, which Karp tersely points out. One thing is clear – if Tumblr is to reach its potential, it absolutely needs to ensure these site issues are a thing of the past – or at least a rarity.